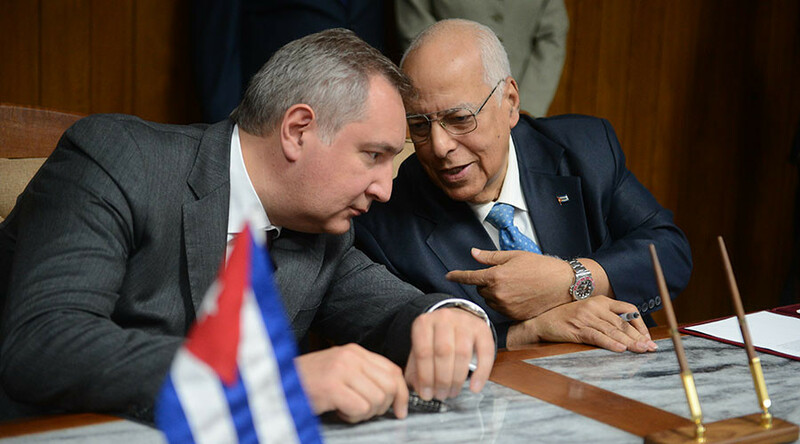 Cuban Vice President Ricardo Cabrisas and Russian deputy PM Dmitry Rogozin have signed a new defense cooperation program which will last until 2020, along with six other treaties covering technology, aviation, medicine and railroad transport. The defense agreement would largely be of a technical and advisory nature, rather than one which includes military supplies or boots-on-the-ground, the Russian deputy prime minister said. "Since Russia long ago arrived at the program-target method in defense issues, we have our own methodology, experts knowing how to ensure short-term and near-term planning. This kind of assistance will be provided. So, this is more of a methodological assistance, which will help shape the long-term capacity planning program aimed at the modernization of the armed forces,” Rogozin told Sputnik. “It will not be supplies, but ... [rather] this kind of methodological assistance,” he emphasized. 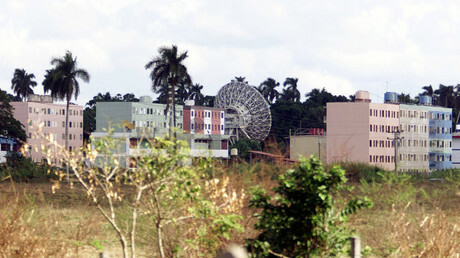 The other six agreements included a deal between the Federal Air Transport Agency and the Civil Aviation Institute of Cuba, as well as a Memorandum of Understanding between Inter RAO - Export LLC and Union Electrica de Cuba which aims to, among other thing, reconstruct and modernize Cuban power plants. “Several western countries like the United States try to put pressure on us by imposing sanctions, but Russia and Cuba share the same idea regarding independence and sovereignty,” Rogozin added, as quoted by China's Xinhua. Cuba was a historic ally of the Soviet Union until the fall of communism in 1991. Under President Vladimir Putin, relations between the two countries have continued to improve, with 90 percent of the Caribbean island’s debt to Russia wiped clean in 2014.